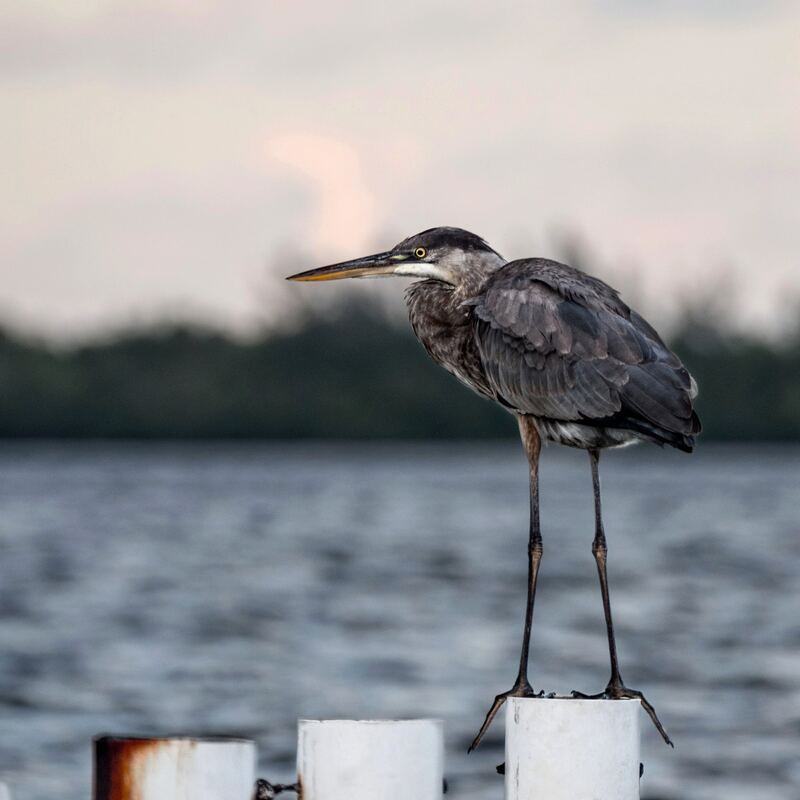 Named for both the Native Americans that used to inhabit its shores and the pass at the end of the peninsula where the Apalachicola Bay meets the Gulf, the eclectic beach community of Indian Pass is known for great fishing, an abundance of wildlife and a relaxed vibe. Find families gathered along this quiet beach for long days lounging in the warm Florida sunshine and balmy evenings roasting marshmallows over bonfires. Driving directly on the sand is allowed with a permit making it easy for everyone to play by the surf including Fido. Tank tops and flip flops are prevalent at the Indian Pass Raw Bar, famous for its laid-back atmosphere and local color. Nationally-renowned for its fresh oysters, live music and grab-your-own-drink policy, the restaurant’s early beginnings can be traced back to 1903. The Indian Pass Raw Bar is a favorite destination for those seeking a relaxed, inviting environment where you instantly feel like a local. Accessible only by boat, the St. Vincent Island National Wildlife Refuge rests just across the pass. A taste of raw Florida, an excursion to this 12,000-acre barrier island is a memorable adventure with hiking and biking trails, scenic shores, a wealth of wildlife and seasonal big game hunting opportunities.